The Hunt For Matsutake DVD is finally available for purchase! Please Contact Alejandro for more information. 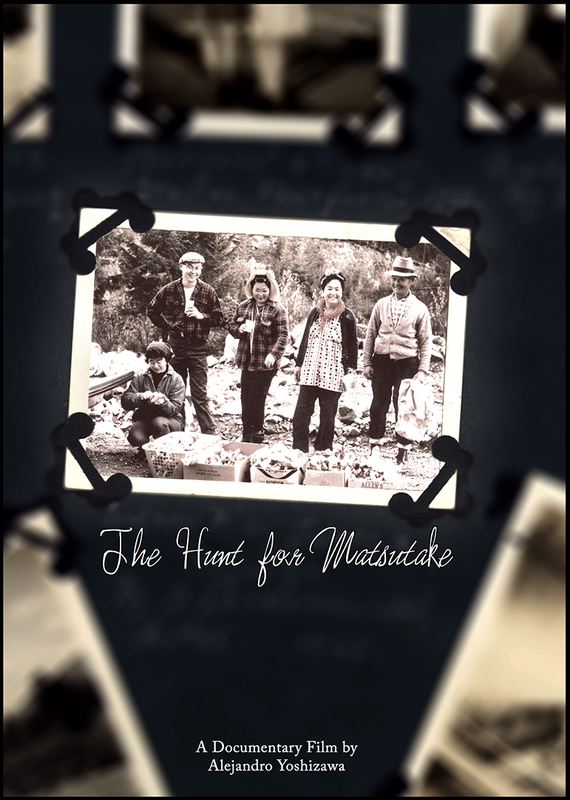 The Hunt For Matsutake looks at Japanese-Canadian history and the history of Matsutake hunting. Matsutake – a delicacy in Japanese cuisine – can only be found in the wild, and is both a commercial and cultural symbol. The film chronicles annual trips into the forests of Canada in search of the elusive and much sought-after mushroom. Contact Alejandro for more information. Enjoy the preview trailer! Comments welcome.